Right now, when you buy one of HP's gaming laptops with powerful GeForce RTX 2070 graphics, you'll get either Anthem or Battlefield V for free (your choice). Step it up a notch to GeForce RTX 2080 Ti or 2080, and they'll give you both. 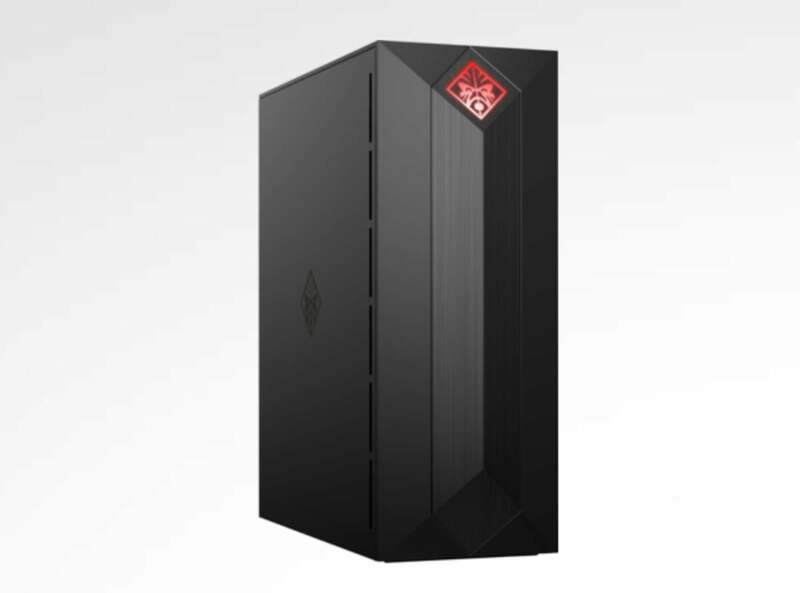 Check out this deal, and the full line of qualifying Gaming PC's from HP's store at this link right nowRemove non-product link. This story, "Get Anthem and/or Battlefield V when you buy GeForce RTX - Deal Alert" was originally published by PCWorld.